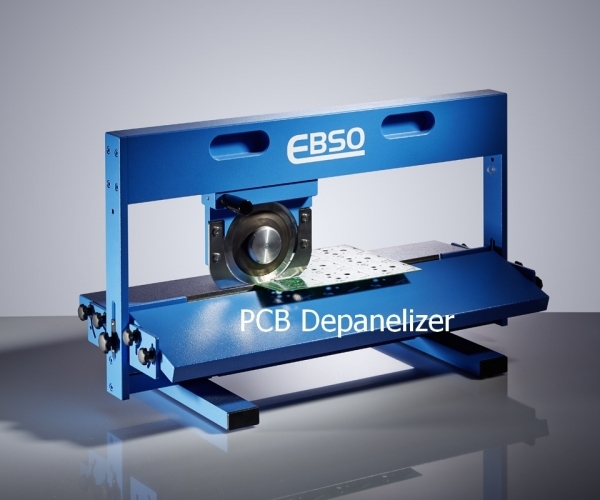 Ebso is a leading manufacturer of printed circuit board assembly equipment. 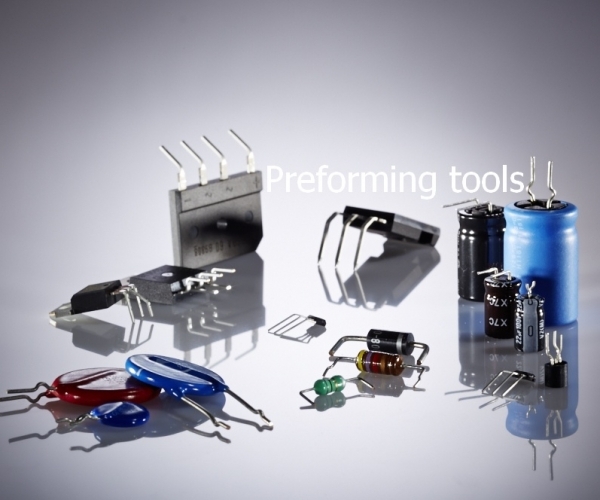 Systems range from lead forming of axial and radial components, Selective Soldering systems, depanelizers, component counters and solder fume absorbers. 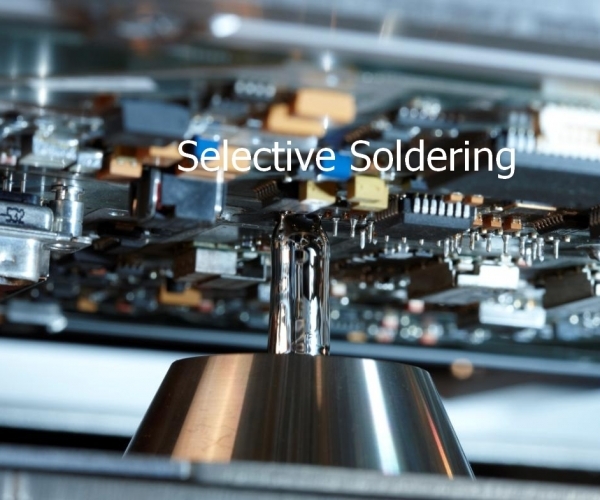 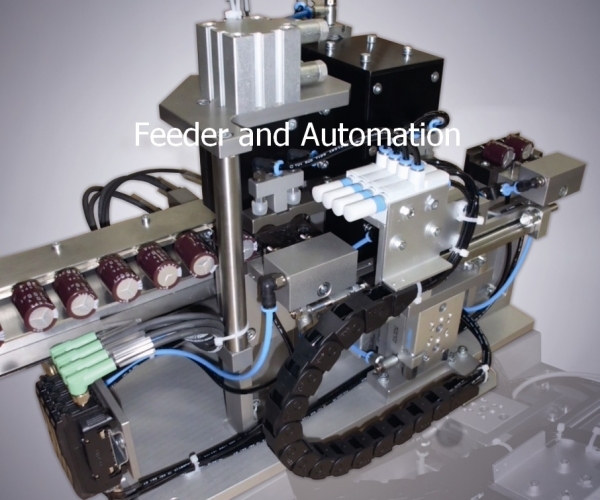 Ebso offers a complete line for selective soldering from rework solder stations to stand alone selective soldering machines up to fully automated selective soldering systems. 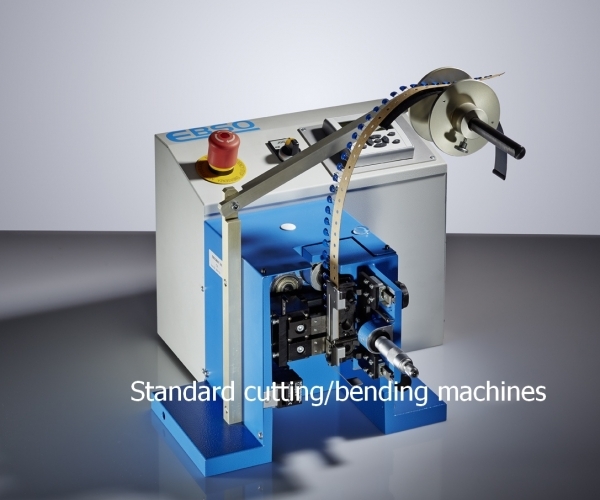 In Thru-hole technology Ebso offers a wide range of Cutting and bending machines of all type of leaded components.